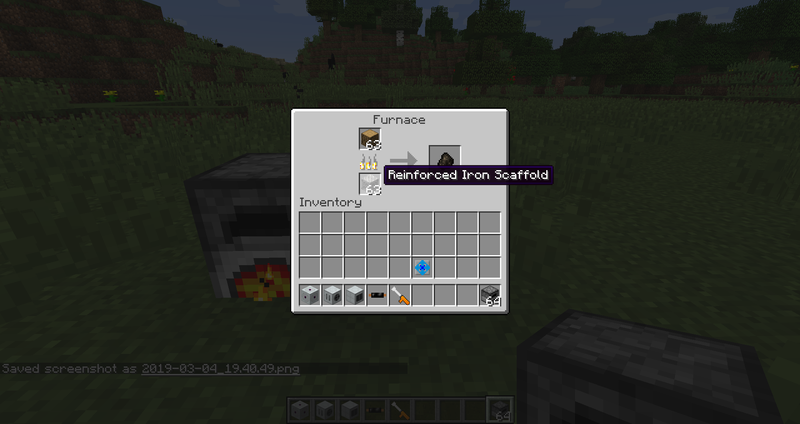 Its iron (scaffolding and reinforced scaffolding) that can be used as fuel? lol Probably just a "scaffolding wildcard" for fuel. 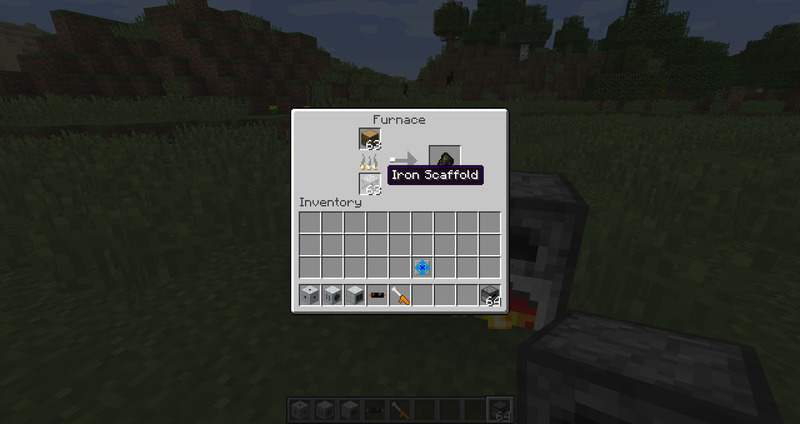 Turned out it was from the iron scaffolding being taken as being wooden in the furnace burn slot logic.